Dr. George Flinn is a physician, entrepreneur, engineer, inventor and grandfather. 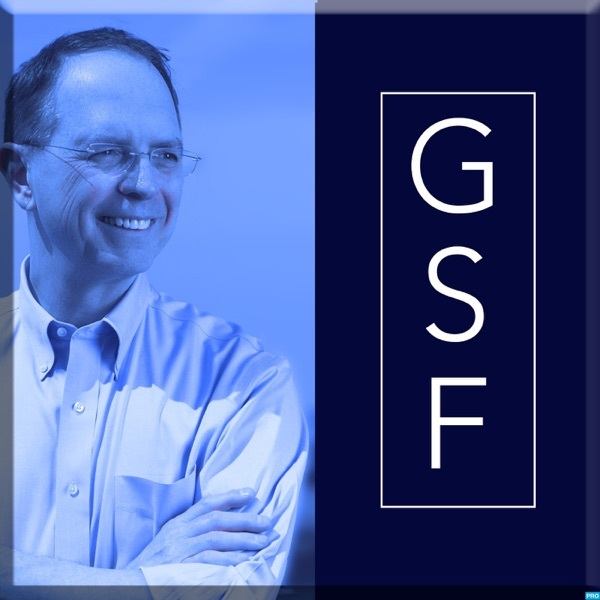 "George Flinn Cares" covers today's most challenging topics, helping people make the connection between self worth and success. In a format that's fast-paced, down-to-earth and sure to keep you interested, George Flinn honestly tells you the truth about success so you can change the course of your life -- to have better jobs, health and relationships.